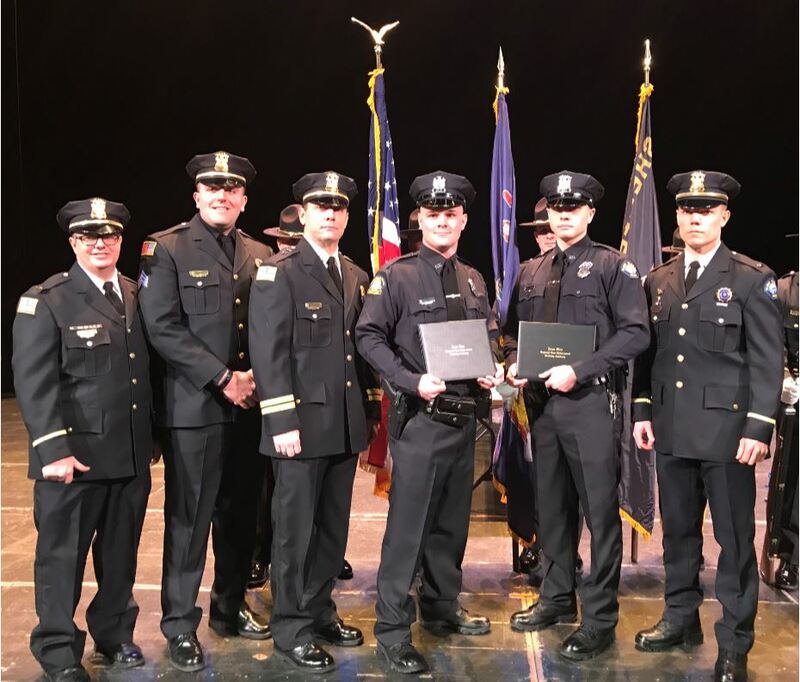 Congratulations to Police Officer William Dawson and Police Officer James Neal on recently graduating from the Zone 5 Regional Law Enforcement Training Academy on Wednesday January 16th, 2019. Officer Dawson and Officer Neal completed the 26 week Training Academy in Schenectady and will now begin field training. 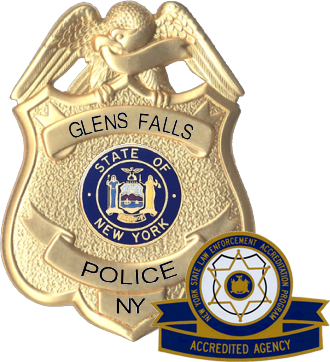 The field training program is a 12 week program where officers train alongside a Field Training Officer while patrolling in Glens Falls.